Anna of Austria attributed to Alonso Sanchez Coello. A portrait of a 16th century Queen of Spain comes up at auction in Waterford on April 7. 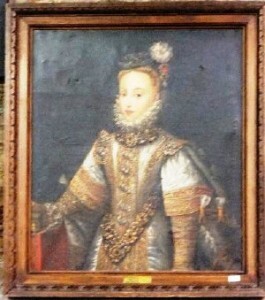 Anna of Austria, Queen of Spain (1549-1580) is at R.J. Keighery’s sale in Waterford. The Queen is depicted in a heavily embroidered dress with lace collar. The portrait is attributed to the Portuguese artist Alonso Sanchez Coello (1531-1588), a pioneer of Spanish portrait painting, and is estimated at 10,000-15,000. 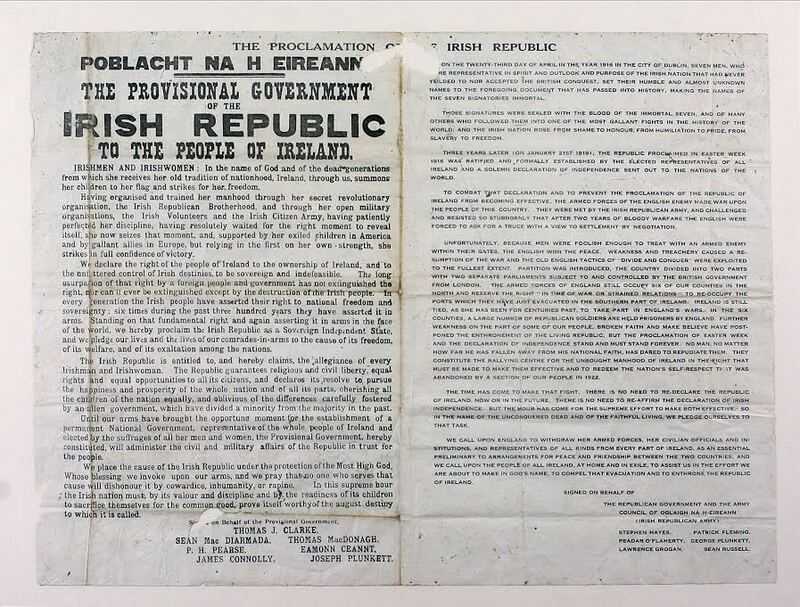 It was purchased at the estate sale at Mount Loftus, Powerscourt, Co. Kilkenny in 1965. 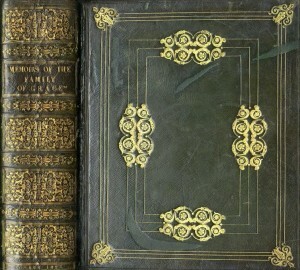 It is lot number 903 in a sale of 959 lots which includes antique furniture, jewellery and collectibles. 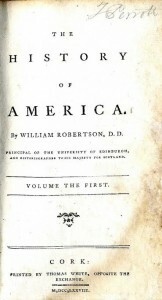 UPDATE: The work was withdrawn at 7,000 and remained unsold. 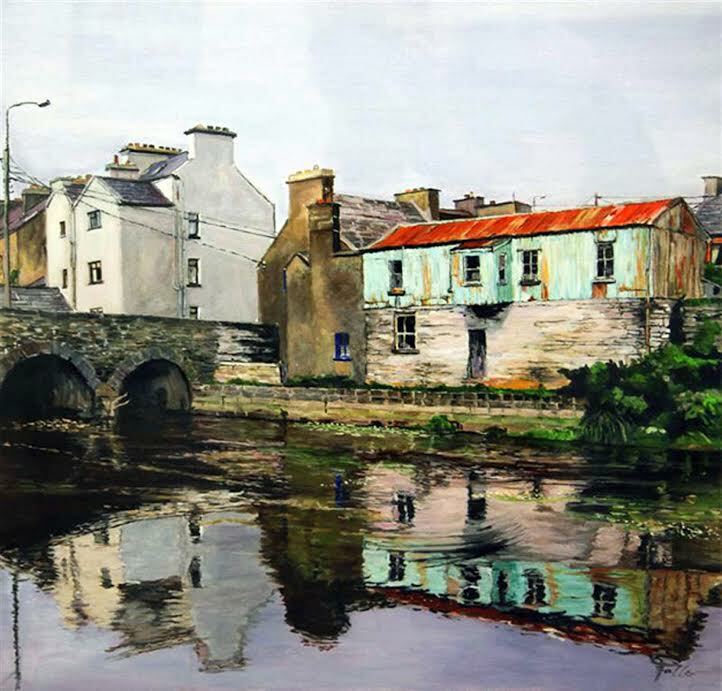 ‘Ennistymon Bridge’ by Marie Fallon. ‘Into the Light’ by Bridget Flinn. 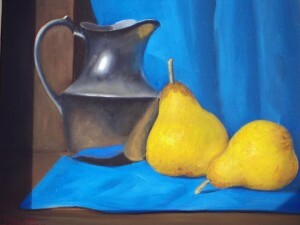 ‘Still Life Silver Jug with Pears’ by Paul Kavanagh. 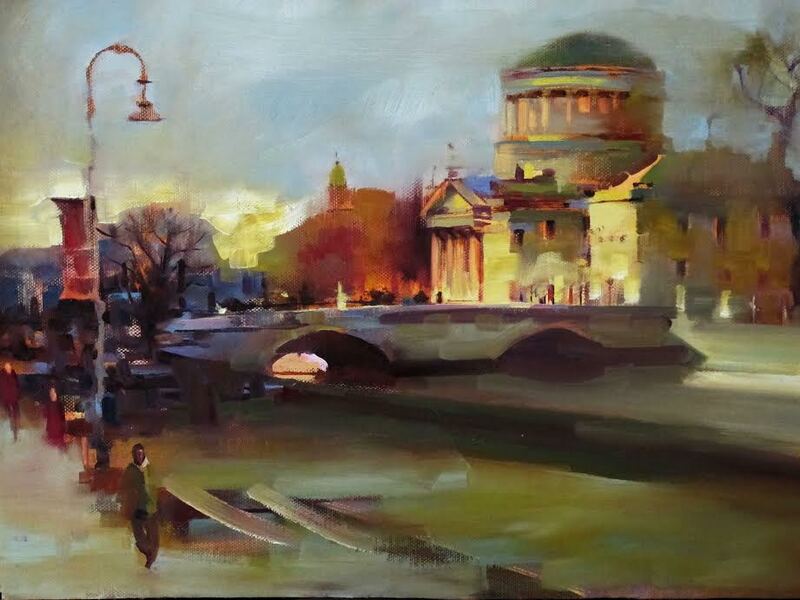 ‘The Four Courts, after Osborne’ by Patrick Cahill,. 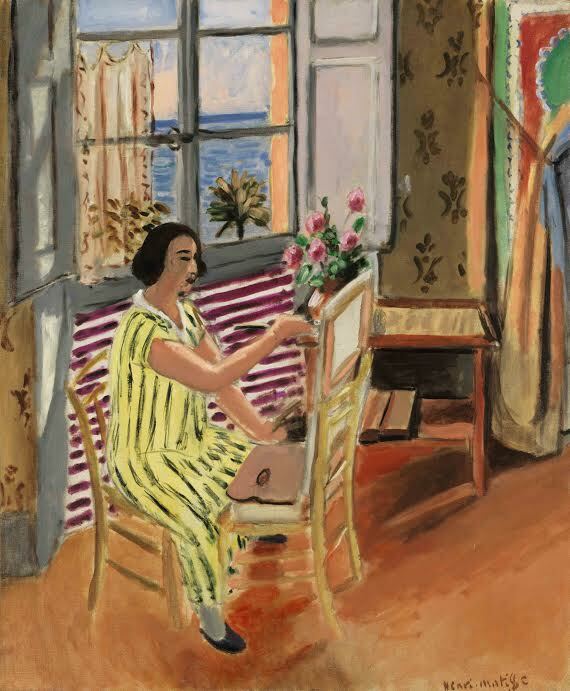 Fresh-to-market works by modern masters Henri Matisse, Pablo Picasso and Fernand Léger from a Private American Collection lead Sotheby’s sale of Impressionist and Modern Art in New York on May 7. 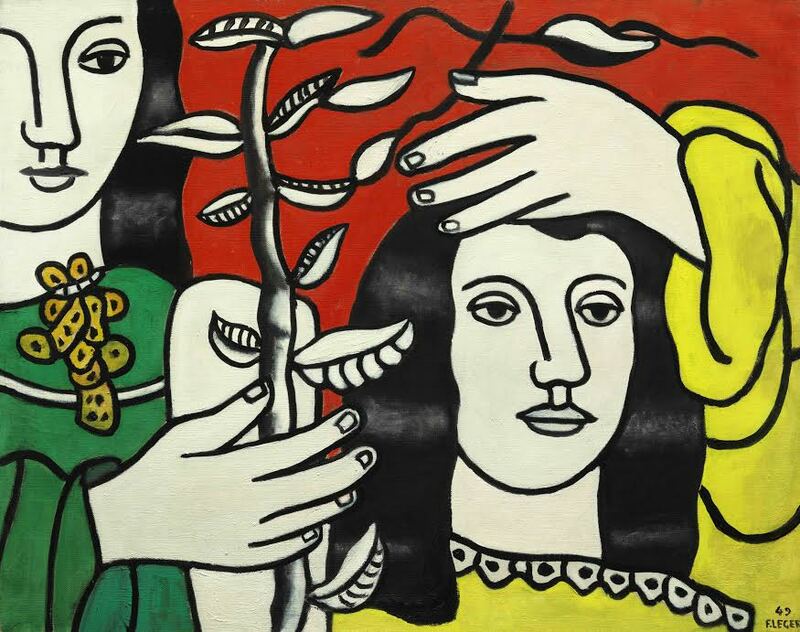 The works by Matisse and Léger never before have appeared at auction, while Le Sauvetage by Picasso was last seen a decade ago. 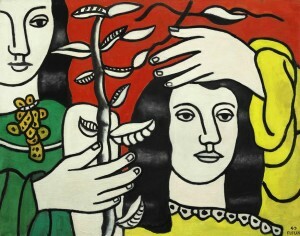 La Séance du matin is one of Matisse’s celebrated paintings from Nice in the 1920’s ($20-30 million); Le Sauvetage depicts Picasso’s muse Marie-Thérèse Walter in the early 1930’s ($14/18 million) and Deux figures et une fleur is an example of Léger’s monumental imagery of the post-war period ($3/5 million). The collection will be on view at the Hong Kong Convention & Exhibition Center from 3–7 April 3-7; at Sotheby’s London galleries from April 11-15 and in New York from May 2. Deux figures et une fleur UPDATE: IT MADE $6.325 MILLION. 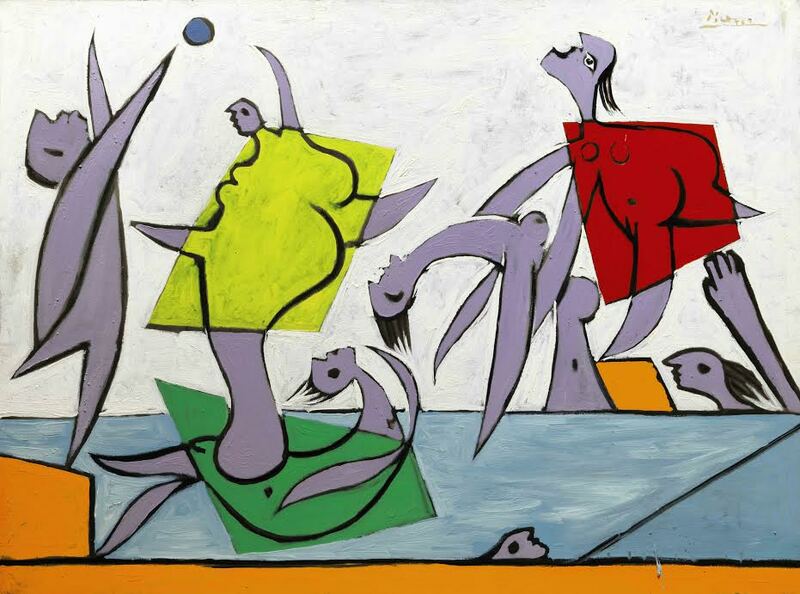 Painted in 1932 UPDATE: IT SOLD FOR $31.5 MILLION. 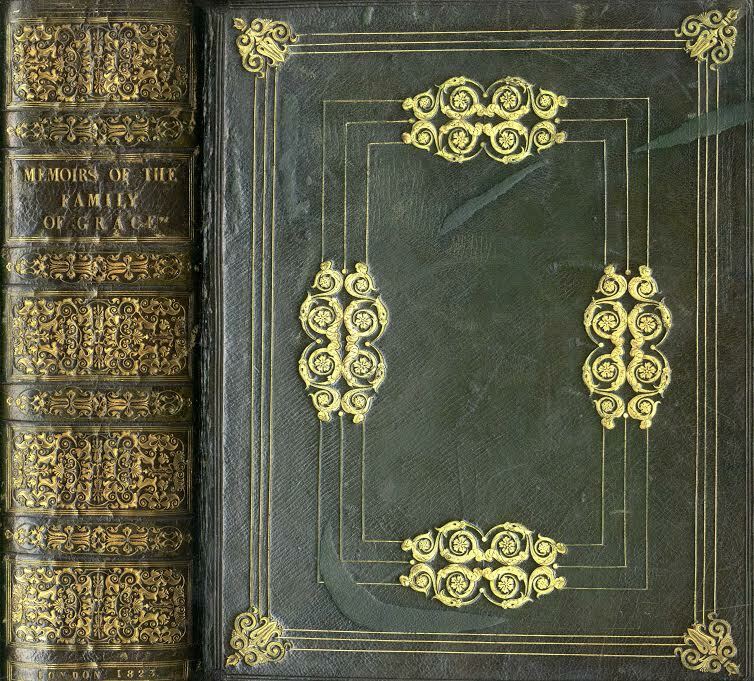 THE Spring rare book sale by Fonsie Mealy Auctioneers takes place at the Club House, Hotel, Kilkenny on April 2. 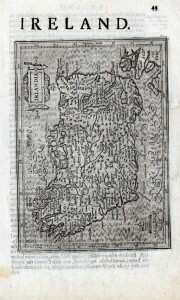 There are antiquarian and rare books, print and coloured plate books, maps and bindings, Irish literature and signed edition. The sale will feature 600 lots including 80 boxed lots. The catalogue is online. 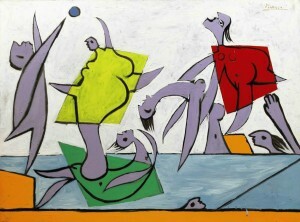 Here is a small selection: UPDATE: The sale realized 80,000 on hammer and over 80% of lots were sold. 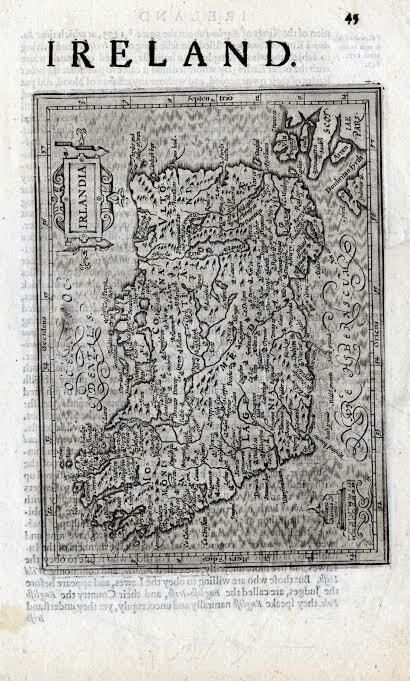 Hondius (H.) Irlandia; Udrone; Ultonia, Conatia et Media; Ultonia Oriental; Hiberniae V Tabula.. c.1635. THE finest viola in existence. 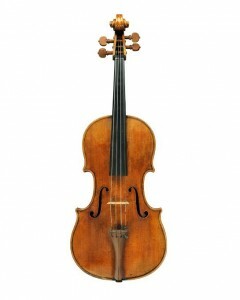 The ‘Macdonald’ Viola by Antonio Stradivari (1644 – 1737) – will be offered in a sealed bid process this spring by Sotheby’s and Ingles & Hayday. The maker Stradivari has become synonymous with perfection in the field of musical instruments. The ‘Macdonald’ of 1719 is one of only two violas made during Stradivari’s ‘Golden Period’ (1700 – 1720), which saw the production of his finest instruments. A Stradivari viola is the ultimate prize for collectors. These violas are the rarest of all. Only ten survive. His output during a long career included 600 violins and 50 cellos. In terms of condition, beauty of appearance and playing quality, the ‘Macdonald’ is without peer. The viola will be offered through a sealed bid process, with bids expected in excess of US$45 million. The ‘Macdonald’ viola was purchased for Peter Schidlof of the Amadeus Quartet in 1964 and is being offered for sale by the family of the late musician, who died in 1987. The ‘Macdonald’ has a long documented history, passing through the hands of many titled owners. 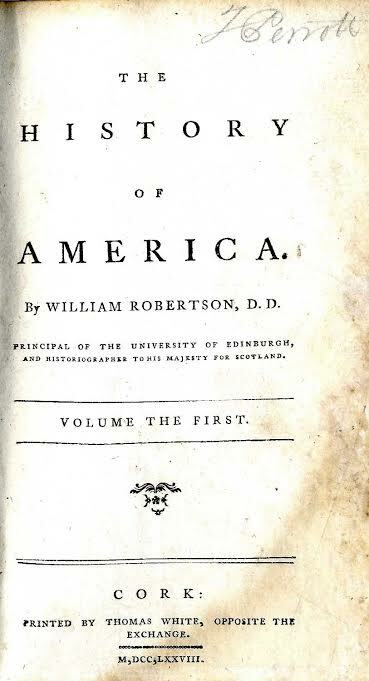 It was purchased by Godfrey Bosville, the 3rd Baron Macdonald – from whom its names derives – in the 1820s. Below is a link to a video which features rising star violinist David Aaron Carpenter performing on the Macdonald viola. 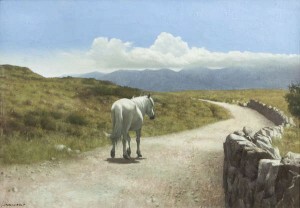 Patrick Hennessy RHA (1915-1980) The Long Road Home, Connemara sold for a hammer price of 16,000. 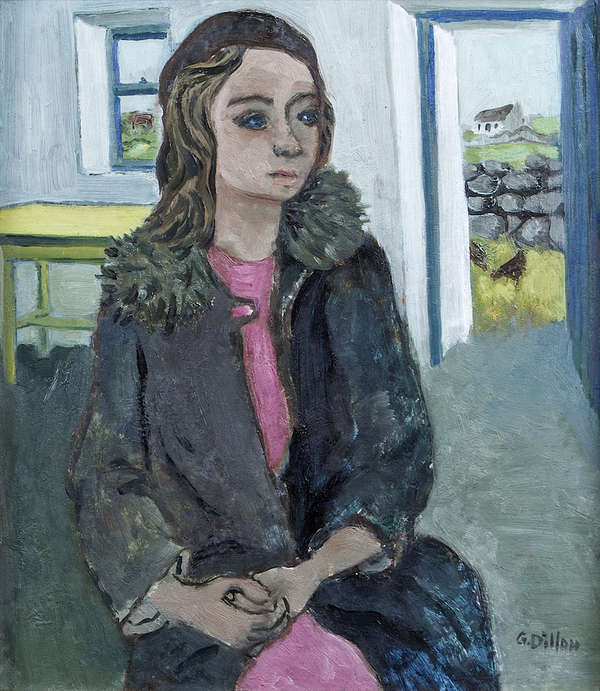 Gerard Dillon (1916-1971) Kathleen Joyce – sold for 33,500 at hammer. 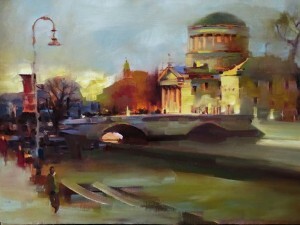 The Irish art market received a shot in the arm this week at two sales in Dublin. 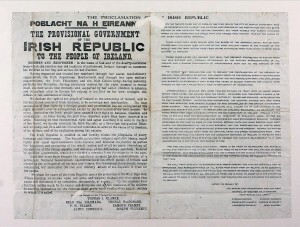 Following Tuesday’s successful outing at de Veres the works most sought after at James Adam’s sale of Important Irish Art sold for significantly above their high estimates. The catalogue cover lot at the James Adam sale in Dublin last night – The Long Road Home by Patrick Hennessy – sold for a hammer price of 16,000. This was significantly ahead of its top estimate of 10,000. 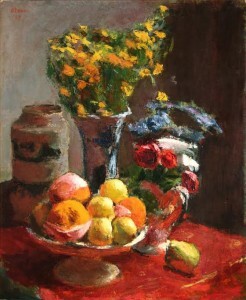 A Still Life with Flowers by William John Leech made a hammer price of 23,000 over a top estimate of 15,000, Blue Gouache by William Scott made 31,000 at hammer over a top estimate of 20,000, Studio by Tony O’Malley made 15,000 over a top estimate of 10,000 and Colin Middleton’s Girl with Owl sold for 46,000. 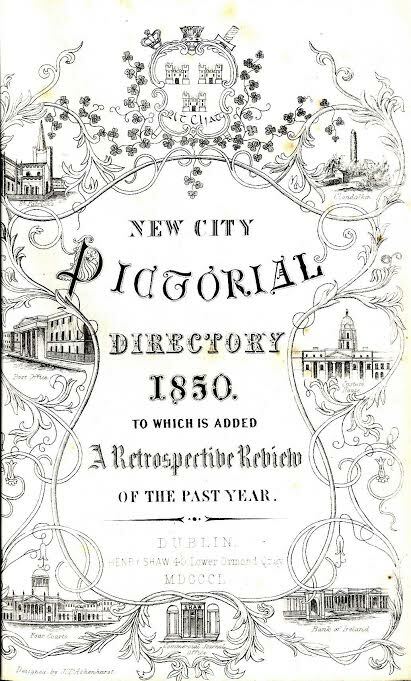 The complete set of Tain illustrations by Louis le Brocquy made 29,000 at hammer, a small landscape by Paul Henry made 28,000 and 25 hand coloured plates of James Malton’s Dublin views made 20,000 at hammer over a top estimate of 12,000. (See posts on antiquesandartireland.com for March 21 and March 5, 2014). 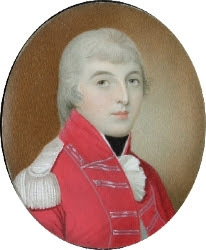 The earliest known portrait of the Duke of Wellington, aged 19, was shown at the Loan Exhibition. Strong sales showed plenty of signs of market recovery at the British Antique Dealers Association (BADA) Fair in London. 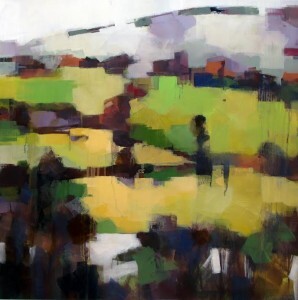 The post fair consensus was that this event, which is exclusive to members of BADA, was the best for some years. Visitor numbers reached 18,500 and many exhibitors commented on knowledge, commitment, wealth and cosmopolitan nature displayed by those who attended. 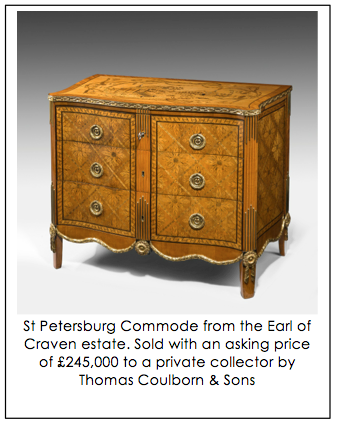 Strong furniture sales led to talk of a resurgence of interest in English furniture and pictures from all periods sold well. Jewellery, ceramics and needlework also attracted significent attention. BADA 2015 takes place from March 18-24. Roderic O’Conor (1860-1940) Still Life with a Compotier of Fruit made 72,000. Louis le Brocquy’s Fantail Pigeons sold for 81,000 at de Veres in Dublin on March 25. 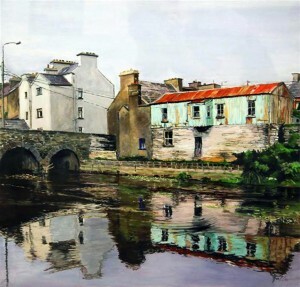 It was the top lot in a hotly contested Irish art auction where 75 per cent of lots on offer found buyers. 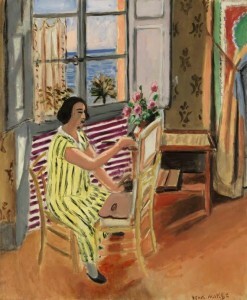 Girl With Stripes by Colin Middleton and a Still Life by Roderic O’Conor each sold for 72,000. Arkle Racing, Marlborough St. Dublin by John Doherty made 26,000 and La Geria by Tony O’Malley sold for 21,000. Sweet Sir by Gerard Dillon made 17,000 and Hazel Clump by Barrie Cooke, who died this month, sold for 9,500. 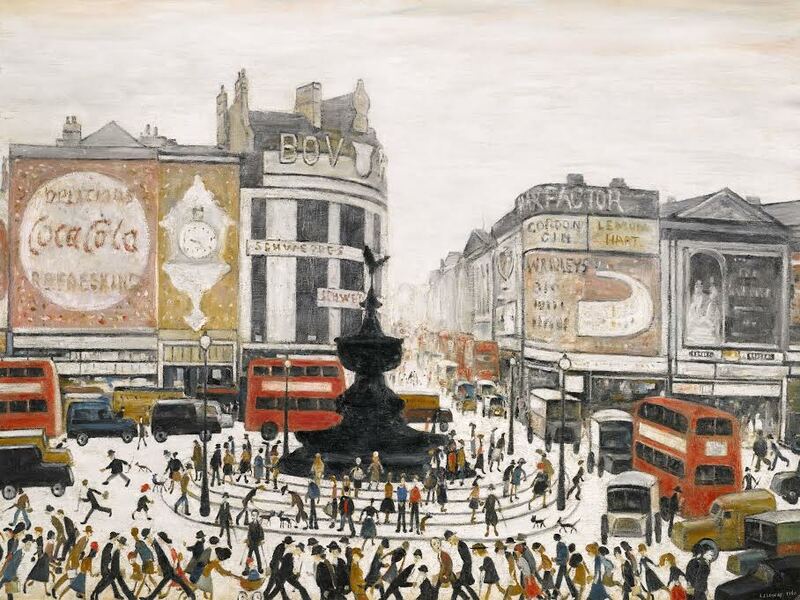 LAURENCE STEPHEN LOWRY, R.A. – PICCADILLY CIRCUS, LONDON signed and dated 1960 sold for £5.1 million. Piccadilly Circus, London was the top lot in the sale of the A.J. Thompson collection of art by L.S. 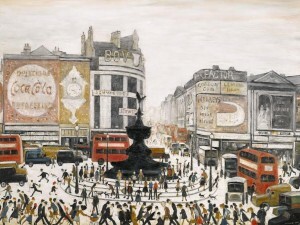 Lowry at Sotheby’s in London on March 25. It made £5.1 million in a sale where the combined total reach £15.2 million. mportant patron of the arts for over 20 years – aims to raise funds to continue this and their commitment to Museum Kunstpalast in Düsseldorf, supported since 1998 in Germany‘s largest cultural public-private-partnership. The legendary New York art dealer Martha Jackson (1907-1969) presented it in the opening show of her new space at 32 East 69th Street in 1956. 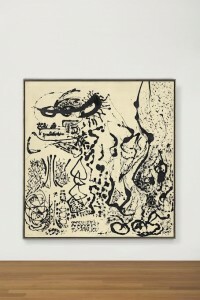 In 1954 she had traded this work with Pollock — along with another painting from the same period (Number 23, 1951/Frogman) currently in the collection of the Chrysler Museum of Art, Norfolk, Virginia – for her green 1950s Oldsmobile. This would have a tragic consequence two years later when Pollock crashed this car into a tree near his home on Long Island killing himself and Edith Metzger. 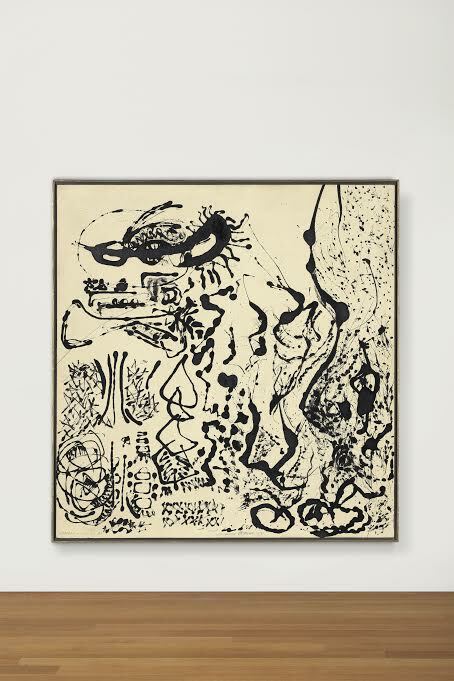 Christie‘s holds the world auction record for a work by Jackson Pollock (1912-1956) with Number 19 (1948) which sold for $58,363,750 last May in New York.